This Site is affiliated with Mediavine Publisher Network (“Mediavine”) for the purposes of placing advertising on the Site. Mediavine uses standard and widely-available tools for the placement and serving of ads, including those provided by Google, Inc. and its affiliates. We publish interest-based advertisements on the Site; that is, ads that are tailored to reflect your interests. To help understand your interests, Mediavine, Google and our other advertising partners will track your behavior on our website and on other websites across the Internet using cookies. By using this Site, you consent to the use of such cookies and the sharing of data captured by such cookies with Mediavine, Google, and our other third-party partners. If you reside in a country in the European Economic Area (EEA), then under the GDPR and applicable data protection laws you have the rights, among other things, to access your personal data, have us erase it, and/or restrict its further processing. If you wish to access or delete your personal data (if any) maintained by us or Mediavine related to advertising on the Site, you can contact Mediavine at publishers@mediavine.com. We may collect your email address, but only if you voluntarily provide it to us. This may occur, for example, if you sign up to receive an email newsletter, or enter a promotion. If you have provided your email address to us, we promise to use it only for the purposes for which it is provided. We will not use your email address to contact you for unrelated reasons. And we will not share your email address with any third parties. 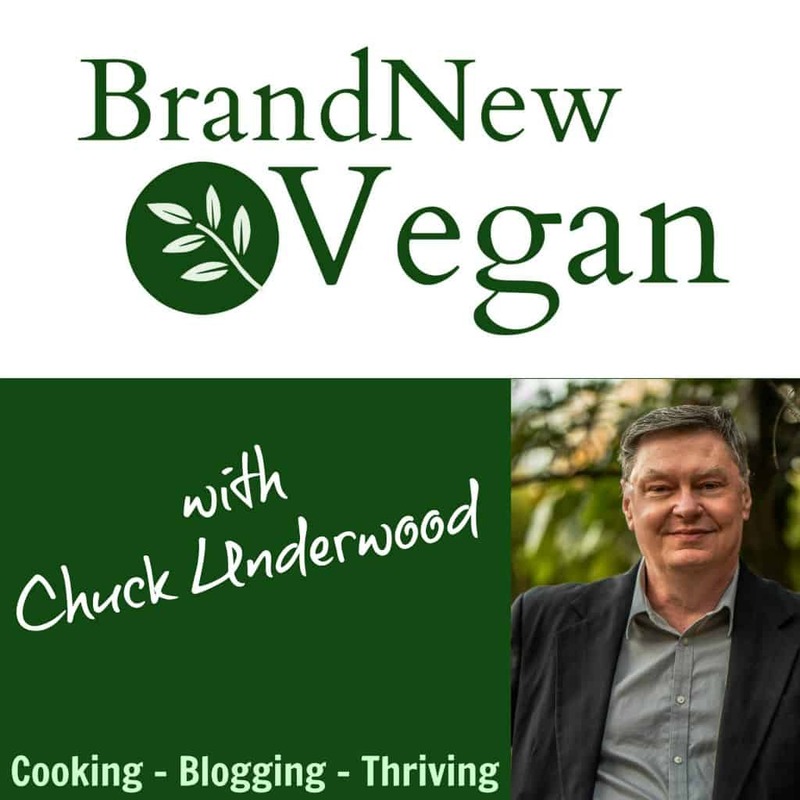 When you use Brand New Vegan, our server automatically records certain log file information, including your web request, Internet Protocol (“IP”) address, browser type, referring / exit pages and URLs, the number of clicks and how you interact with links/pages on the site. This log file information is automatically reported by your browser each time you make a request to visit a web page. The information in the log files is only used to maintain the server and correct problems and errors. What about other websites Brand New Vegan links to?